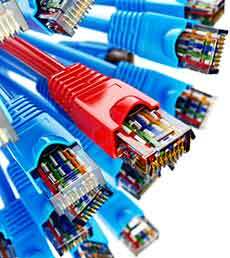 A category 7 cable primarily known as cat7 cables are widely used for cabling infrastructure of 1000 Gigabit Ethernet. The performance of cat7 cable is up to 600 Mhz. 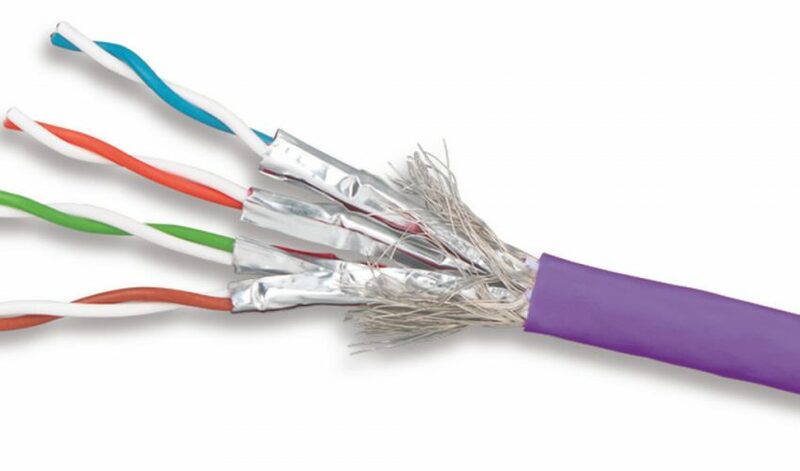 The cat7 cable is the preceding version of all the previous Ethernet cable standards including cat5 and cat6 cables. Every preceding advancement in technologies has its own leverages and exceptions from the previous ones. The foremost advantage of the cat7 cable is the shielded twisted pairs eliminating the noise disturbances and cross-talks. Although being the expensive cable than cat5e and cat6 cables, the cat7 cables have a longer lifespan. This reduces the overall the investment costs and is preferred to be the best choice for future cabling. Specifications are paramount to the Ethernet cabling, so do the Cat7 Ethernet cable. The shielding to individual wire pairs of the Cat7 cable is the most advantageous feature enabling to avoid noise interference and cross-talks. The Cat7 cable is highly compatible with older Cat5 and Cat6 Ethernet cables. Xmultiple’s UltraJAX has been designed to support the Cat7 cabling in order to meet the demands of high speeds. The connectors have a printed circuit board with the contact pads integrated with the RJ45. 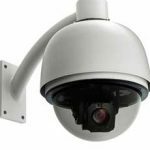 The frequency transmitted through Cat7 cable is approximately 600 MHz which is comparatively high than the Cat6 cables offering with almost 250 MHz. The maximum cabling length offered by the Cat7 for Gigabit Ethernet up to 100 meters. With setting a new network in an organization, the most prominent aspect is the network speed. With the replacement of the previous versions of network cables such as Cat5 and Cat6, you can remarkably enter the speeding world of 10 Gigabit Ethernet speed. Years ago, people found it wasting money on spending over Cat6 cable and preferred using Cat5 over it. All those who thought of saving money in the future have entirely wasted it. The overall setup cost was doubled by just saving mere money. Although Cat7 Ethernet cable is a bit expensive than the Cat5 and Cat6 cables, the lifespan of Cat7 cables is longer. This reduces the overall investment cost up to 50%. The copper cables used in Cat7 cables are stranded cable. This stranded cable utilizes multiple copper cables twisted together. This increases the flexibility of the cable, making them perfect for navigating in the space. The above chart completely depicts that Cat7 Ethernet cable is the best cable in comparison to all the previous Ethernet cables. Choosing the category 7 Ethernet cable would be advantageous to cope with the today’s and future network world with maximum transmission speed and bandwidth and offering a better resistance to noise interference and cross-talks.